I´m not going to pretend to know anything about Africa or African music. There are a lot of blogs who specialize in that and know much more than I can find out on the internet in a short time. I aquired these records randomly over the past years because I thought they looked interesting. 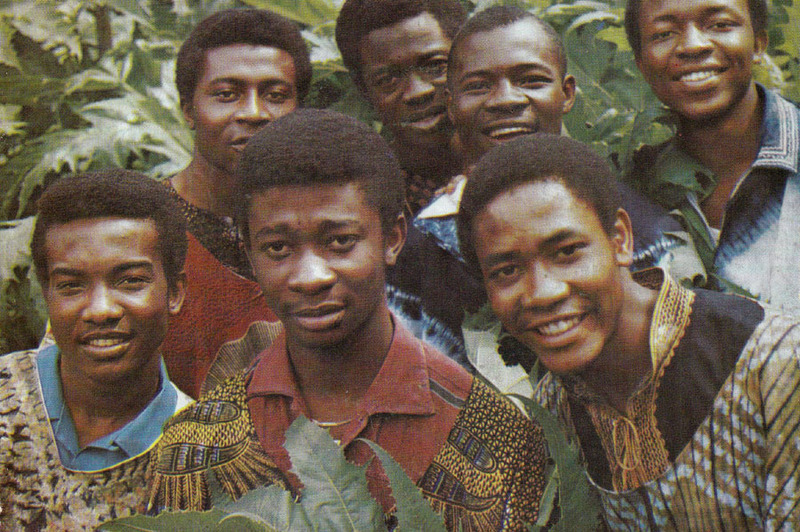 I post them because I haven´t posted any records from Africa yet. 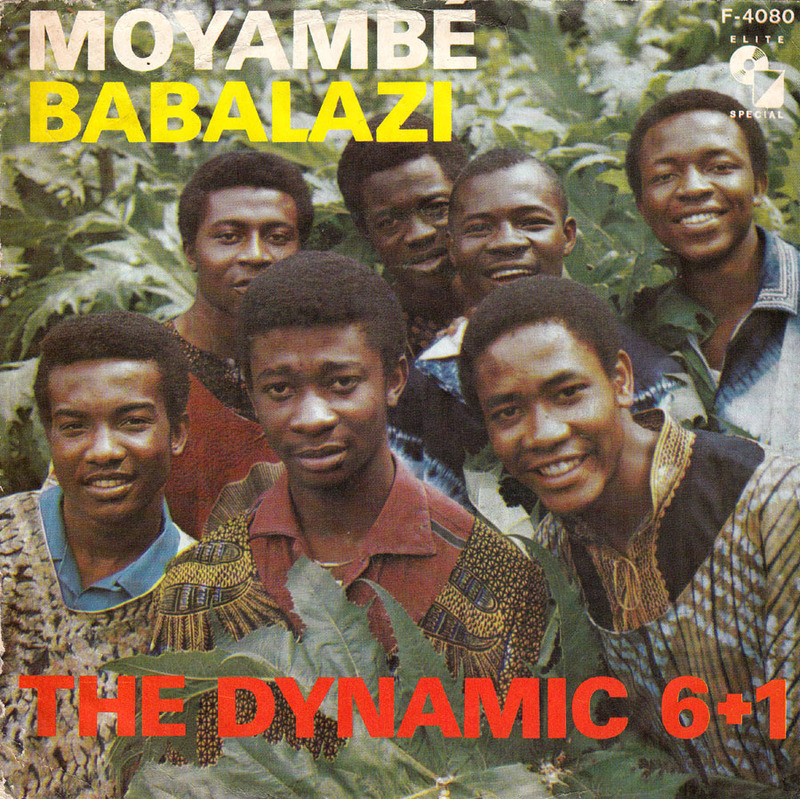 The Dynamic 6+1 were formed in Liberia in the mid-60´s but when they came to Hamburg in 1969 changed their name to the Soulful Dynamics. They hit number 1 in Germany with Mademoiselle Ninette in 1970. The group is still touring in Germany playing various Oldies shows. 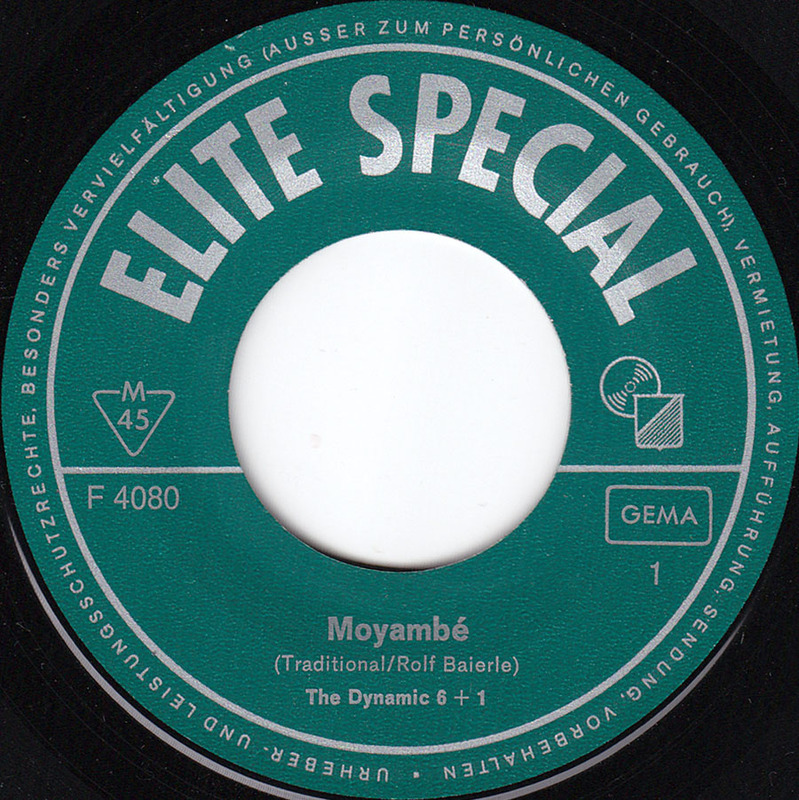 I really like these two songs recorded for the Swiss Elite Special label.